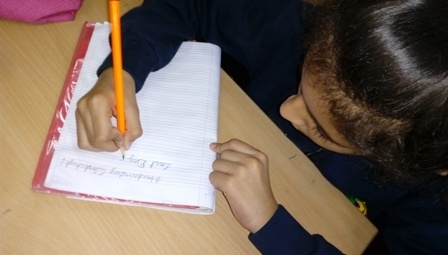 An adage goes, “your handwriting is the reflection of your thoughts; it reveals your character.” Hand writing is a part of our identity and an essential tool for communication. 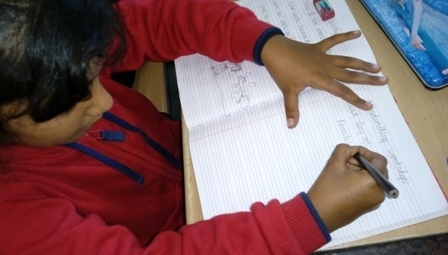 A neat and beautiful writing always seeks the attention of others. 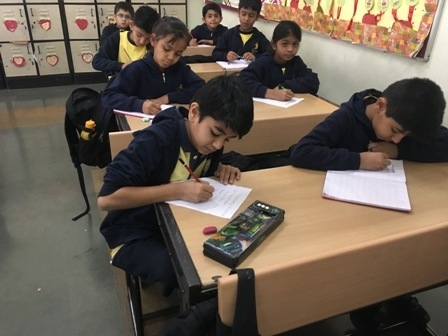 To develop awareness and love for good handwriting, a handwriting workshop was conducted on 30th January 2018 for the students of grades II to IV of Prangan. 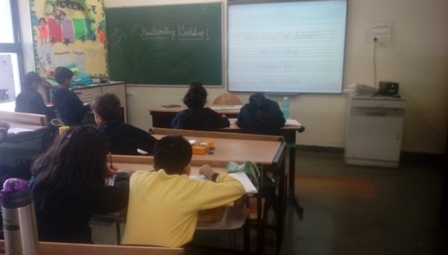 The importance of good handwriting was re-emphasized through the workshop. 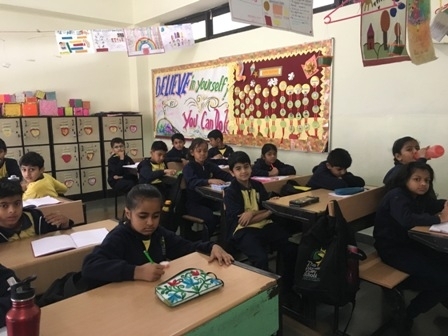 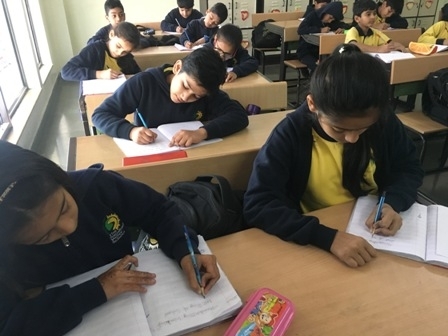 Students learnt the intricacies of cursive writing style like formation of letters, spacing between letters and words, shape and slant of letters and size of letters etc. 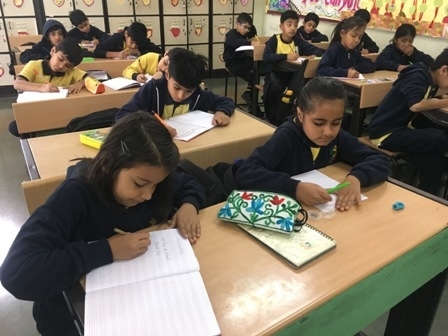 Students enjoyed the workshop and practiced cursive writing under the guidance of their teachers.